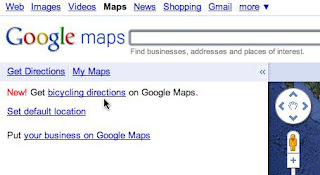 Check out http://maps.google.com. They have bike directions now! you guys may have to ride your bikes on the roads to use this feature!